Carat is a measurement of a diamond’s weight and size, not to be confused with “karat”, which is used to determine the purity of gold. The term carat originates from the Greek term keratin for “fruit of the carob”. 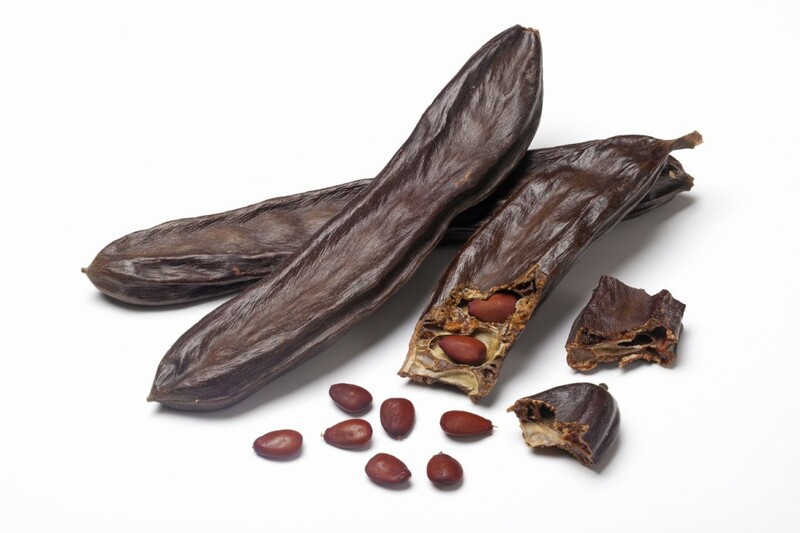 Carob seeds were used for precision weighing of gold and gemstones, since it was thought that carob seeds had a uniform weight. The modern carat, known as the metric carat, was adopted in 1907, and is a simple measurement of weight used for the evaluation of all gemstones.